Our company has been acknowledged for providing Dholpur Red Sandstone to the clients. 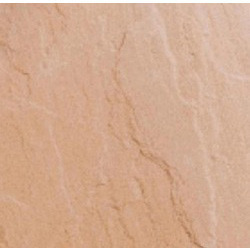 The best quality of Dholpur Red Sandstone is offered by us to clients at reasonable rates. Dholpur Red Sandstone is extensively used in the construction of Indian temples, Agra Fort, Delhi Red, etc. our products are durable in nature. Sourced from Dholpur, we are providing extensive range of Dholpur red natural stones that is highly popular due to its fine finishes and smooth surfaces. Available at economical rate, some of its specifications are as follows: Formats Tile, slabs, blocks, cut to size pavements, flags. Dholpur RED, or more popularly known as Agra Red became widely accepted building stone after it was extensively used in construction of Agra Fort and Delhi Fort. Since ages this sandstone has not shown any weathering effect. 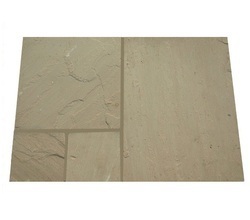 Due to it's soft nature, it is also used in stone handicrafts and it is fit for both exterior and interior use. We offer a varied range of DHL Red Sandstone, which are durable as well as weather thermal resistant. Used for interior and exterior finishing, our range is available in many shades, sizes and shapes. In addition we also provide customization to our entire range.